I wanted to create work that gives back moments, work that lets you breath and that gives you a sense of space. 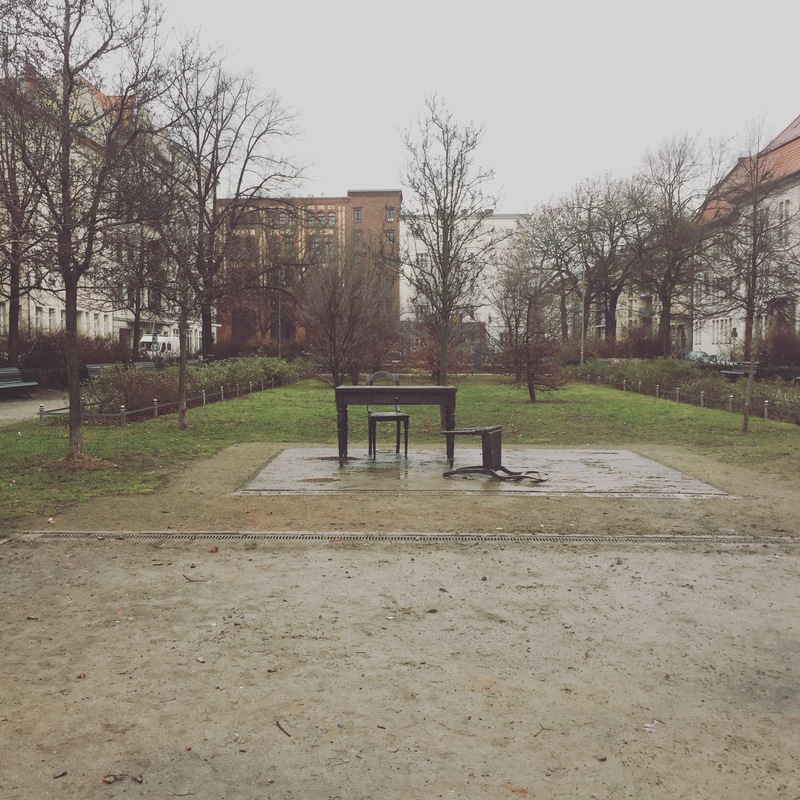 Park Project Berlin is a place to get quiet, to reflect and to feel grounded. The series is about slowing down and appreciating nature. It is about finding the beauty in stillness and in the struggle. And it is about listening. Listening to nature. Listening to the traces of history. Listening to the trees. Listening to the self. And listening to our fellow humans, both dead and alive. 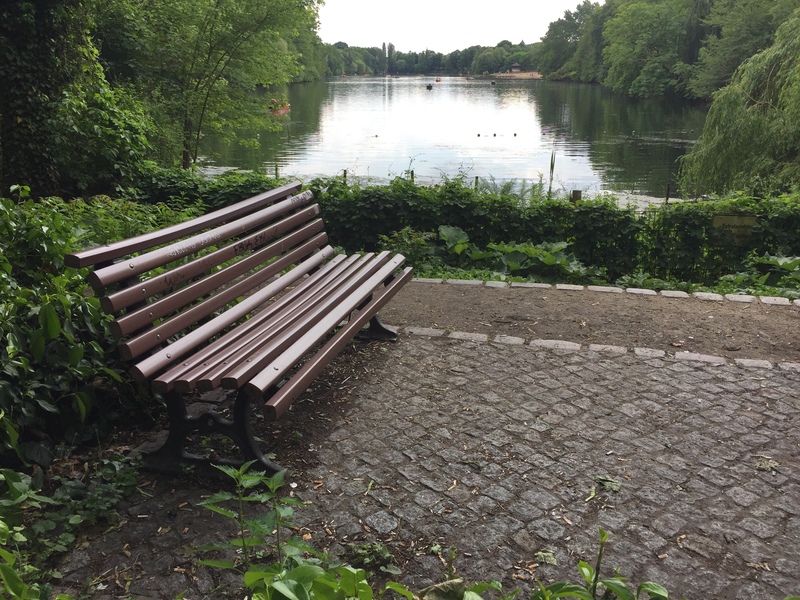 I invite you to take a few moments to listen to the parks and the people of Berlin. And if you are brave, find a moment to hug a tree. Can looking at the beauty of parks on the internet inspire people to get outside? If people go outside, will they gain an appreciation for nature and fight for its preservation? And how do I enjoy my time in Europe when I’m temporarily unable to travel? 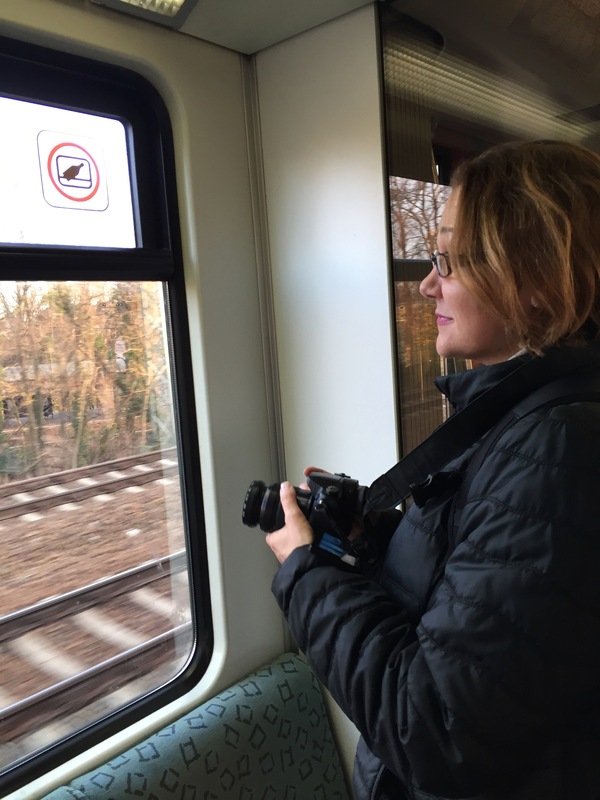 In a way, I was looking to find a way to enjoy my stay in Berlin while building a business on a very tight budget. That was my personal challenge. My creative challenge was to flip travel videos inside out. I wanted to create videos that invited the viewer to slow down, while I also took time to slow down and learn about my new home. So instead of running through parks with a steadycam and drone and cutting with fast edits and upbeat music, I choose to stop and look, create movement within still shots and create soundscapes with sounds I recorded in nature. 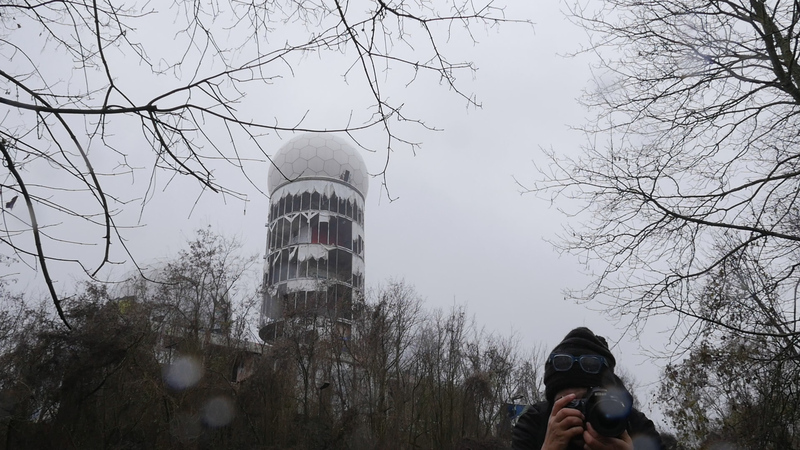 Conversations gave me an opportunity to learn about Berlin from how there came to be so much green space in the city, to Berlin’s Soviet history. They also gave me an opportunity to discover what these spaces mean to residents. Our conversations provide space to reflect and dream. As a newcomer to Berlin, this has been a wonderful way to get to know Berlin and its complex history. Through the act of taking time to visit parks, following my own curiosity, and then presenting fragments of what I found, I hope viewers are inspired to wander along with me while taking their own path via the map or Parks grid. Ich komme gerade aus Kanada. Drei Monaten lang fotografierte ich Walforscher bei ihrer Arbeit auf dem Ocean. Eine tiefgreifende Erfahrung. Wie verwandelt stürze ich mich jetzt in Grünflächen. 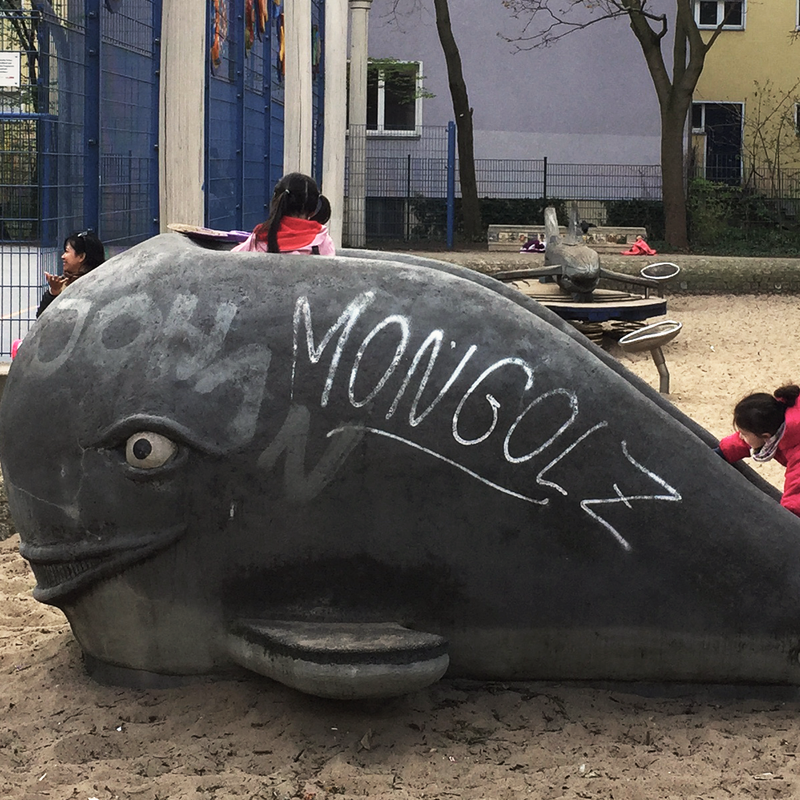 Berlin lebt von einer Kombination aus Stadt und Wildnis. Die Frage, wie ich in Zukunft leben möchte bedeutet vielmehr, wie wollen wir in Zukunft leben? Mein Blick aus dem Flieger zeigt Berlin in sattem Grün und ich lande beinahe zärtlich, wie in einer riesige Salatschüssel. Ich kenne Berlin wie keine andere Stadt, weiss um ihre unterschiedlichen Gesichter und um ihre Vergangenheit. Im Osten aufgewachsen, habe ich zwei Gesellschaftssysteme kennengelernt. Das Haus, in dem ich wohne, die Strassen und Parks ringsumher gehörten einmal zu einem anderen Land. Die einst geteilte Stadt mit dem großen Herzen verändert sich ständig. How we can create an expanded vision for a better future is a theme I’d like to explore with this project. What ideas can we learn from the people coming to the city now? And what ideas are people already living here sharing in public spaces. The portraits of parks and places are also portraits of our inner self.